Do you remember hip hop? Not rap, hip hop. The days of writing and recording your music on a tape player? The days of inspirational music? The days when hip hop was an art Days that were all to familiar for a Richmond born emcee Tru Nyce at the beginning of the Millenium! Armed with nothing but a pen, pad, and tape record Dale Travers later known as Tru Nyce; began his journey as an up and coming emcee. 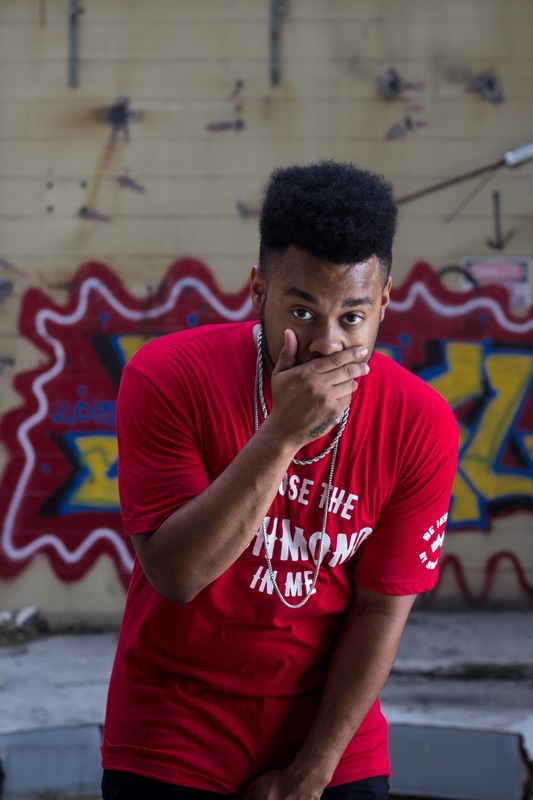 Tru Nyce began his journey in the home of a close friend, Keishawn Batts, where they spent their summers taking in the inspirations of proclaimed albums such as Jay-z's "Blueprint" and mixtapes from Lil Wayne. Feeding off one another's energy the duo would spend hours, just downloading instrumentals, thinking of concepts, writing verses, writing hooks. It was a process. Tru Nyce's first recorded song was actually a cover over " Hola hovito" by Jay-z. After the song was recorded, it was quickly deleted. See, the true form of hip hop is knowing when you need to up the ante and improve your skills. At this young age, Tru Nyce, was great with hooks. However, lyrical content seemed to be lacking. This pushed Tru Nyce into what we know today as "killer" on the mic. Tru Nyce then became a student of Hip Hop. Listening to every hip hop album he could. Taking notes from everyone at the time. T.i.,Jay-Z, Ludacris, Lil Wayne, and even the likes of 3:6 mafia were very influential during this time. Tru Nyce quickly learned how to craft a song. Not just a freestyle, not just a hook, but a full fledged song.